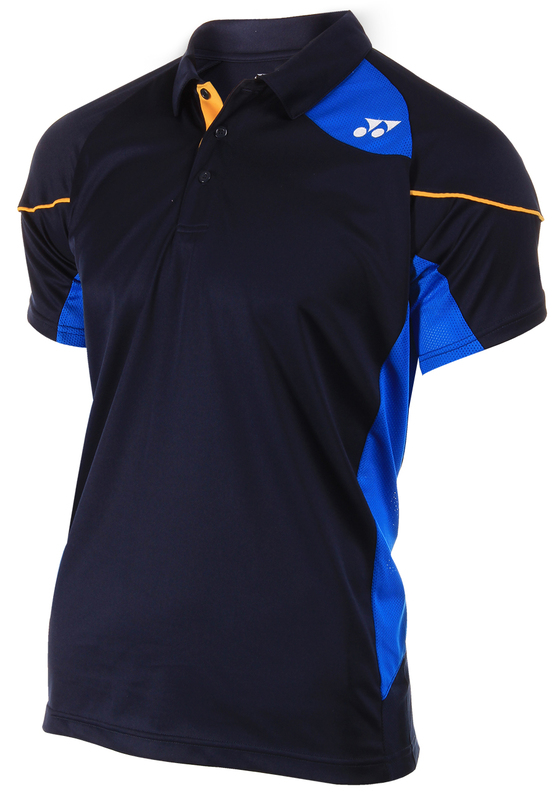 Yonex Junior Game Polo is a top offering high breathability and freedom of movement. The top is made of stretch polyester which is a lightweight soft feeling fabric that allows airflow for temperature regulation. Do you own the Yonex Junior Game Polo J1453?